We’ve all been through it. Our teenage years. Some breeze through it but for others it can be nothing but a long journey through depression, stress/anxiety, low self-esteem and loneliness. In our Teen Yoga course at our Mt Martha on the Mornington Peninsula studio or in your teenager’s school, 13 to 16 year olds learn the crucial skills to listen to their bodies and inner selves to help combat challenging situations such as bullying and study stress. 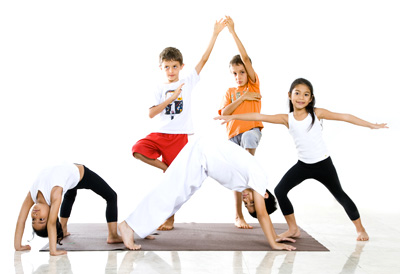 Regardless of what’s going on in their external world, yoga can gift teenagers with the ability to draw on their internal strength, intuition and strong sense of self to help them holistically manage the challenges of everyday life. 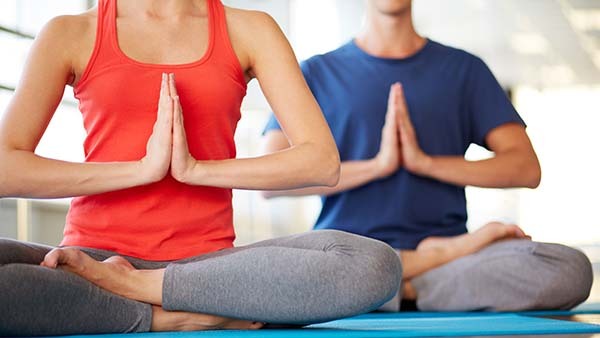 We use vinyasa yoga techniques (breath-synchronised movement) to encourage teenage students to focus on strengthening the mind and body – supported by the guiding philosophies of yoga – to nurture and protect, to learn pranayama (breath control) for self-management, and how to calm and focus oneself.